Save 15% when you receive 5 or more products in one month to one address with auto-deliveries. Currently, you'll save 5% on your Jul 20 delivery. 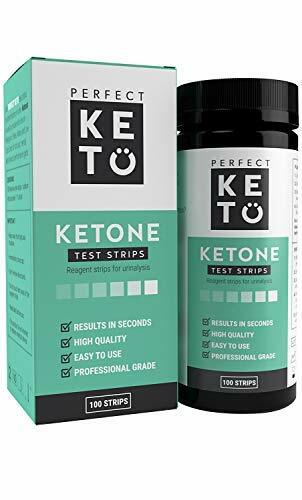 $14.24 ($0.06 / Count) $12.74 ($0.05 / Count) Join Prime and save up to 20% on select products, compliments of Amazon Family. 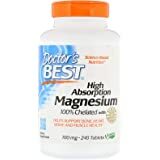 Amazon's Choice for "doctors best magnesium chelated"
What are the benefits of High Absorption Magnesium? 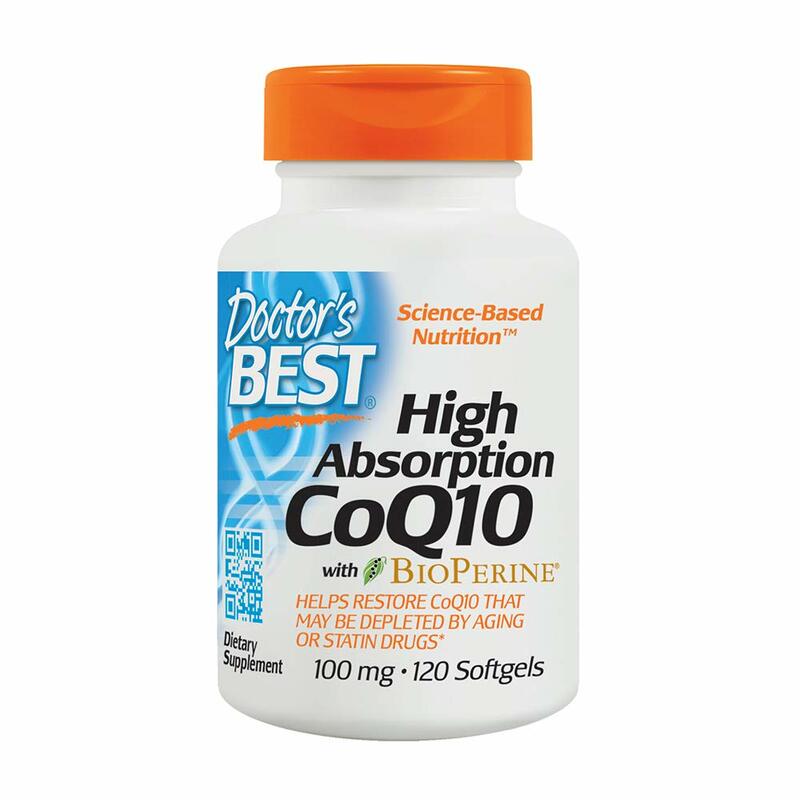 Why take High Absorption Magnesium? 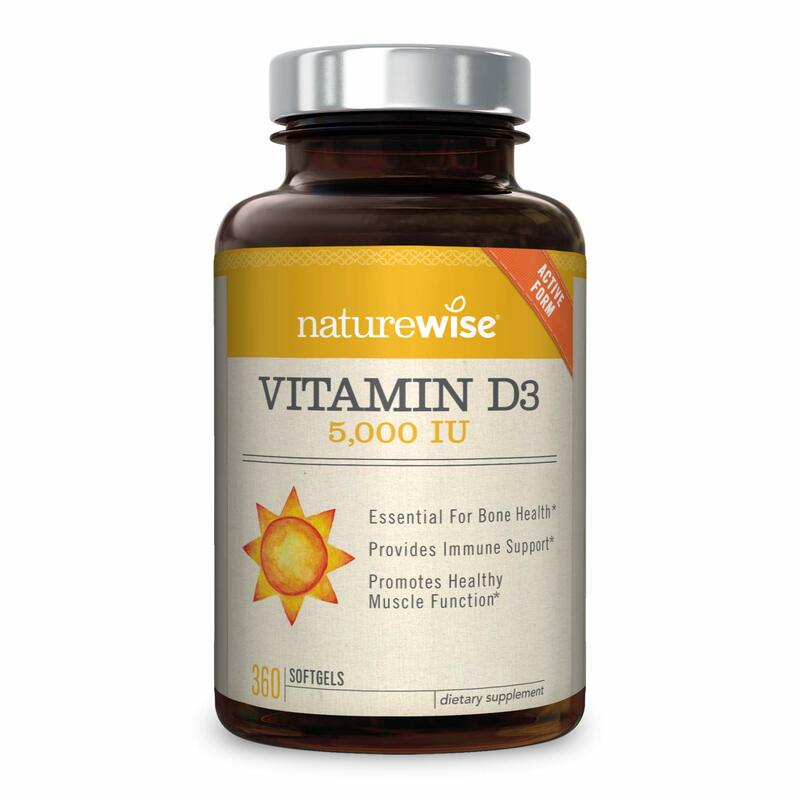 Seventy-five percent of Americans are deficient in magnesium. 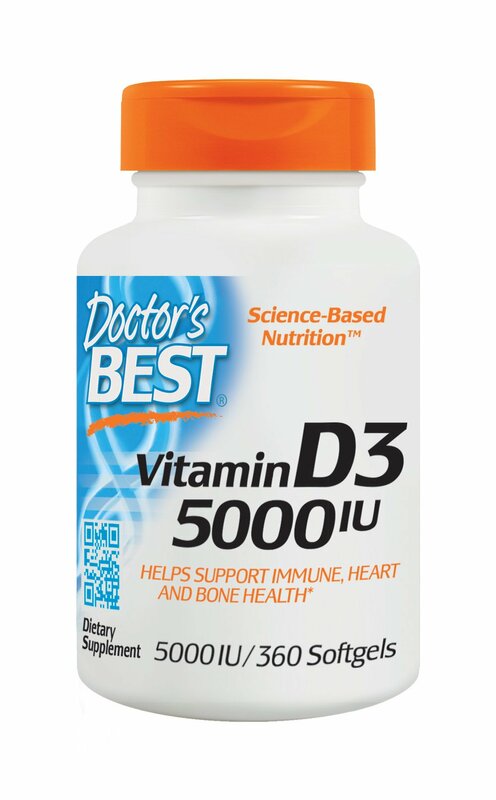 Low magnesium is associated with a decrease in bone mineral density. 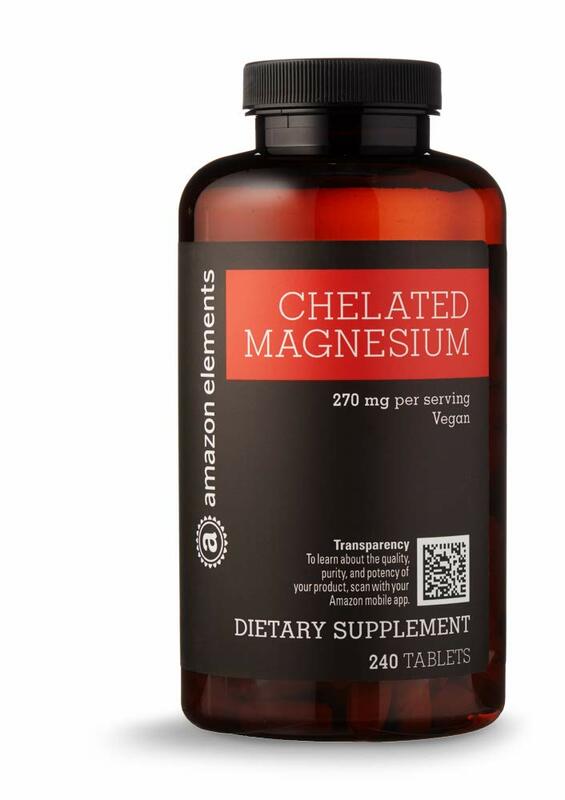 Chelation helps protect the magnesium until it reaches the lower intestine where minerals are optimally absorbed. 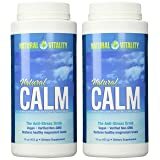 Magnesium works as a co-factor for over 300 enzymatic reactions in the body. 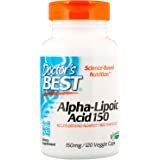 For scientific references please visit Doctor's Best website. 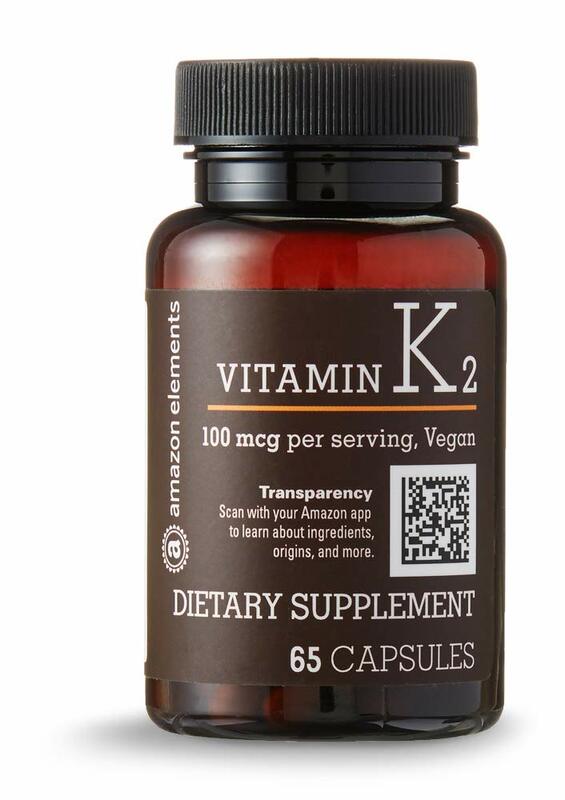 As a dietary supplement, take 2 tablets twice daily, with or without food. Store in a cool dry place. + Not Buffered - Some magnesium bisglycinate on the market is “buffered”, which usually means that magnesium oxide has been “mixed in” with the magnesium bisglycinate. This makes the product cheaper but also less absorbed and useful, and unfortunately, companies often won’t mention whether or not they are using a “buffered” form. Doctors Best says its unbuffered. 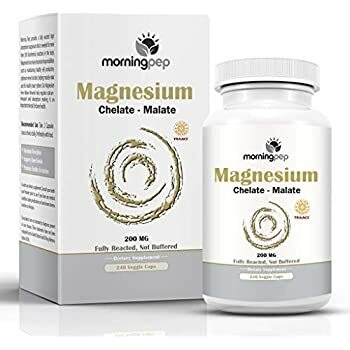 + 100mg ELEMENTAL magnesium per tablet. 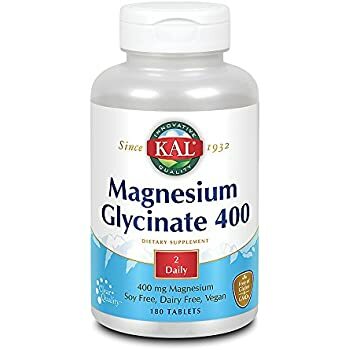 Many brands state the amount of magnesium glycinate/bisglycinate, but not the amount of absorbable elemental magnesium. 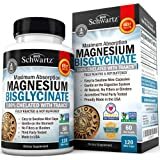 Magnesium Bisglycinate unbuffered in a pure form has about 14% of 'elemental' magnesium. + Rated by labdoor to contain low metals. - Tablets may be a bit large for some. 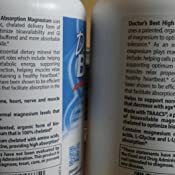 See photo vs the smallest Bioschwartz Magnesium Bisglycinate. 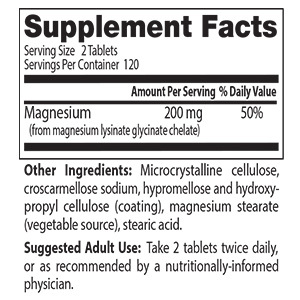 That is one option although the elemental magnesium per capsule is around 1/4 of that of a DB tablet. Or a Magnesium Chloride Oil to be absorbed through the skin. Magnesium can’t just be by itself as a molecule, it has to be bound to something else to be stable. 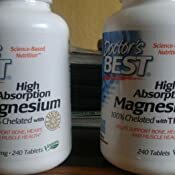 The biggest difference in different magnesium products is not from the magnesium itself (which is all the same) but from the molecule its bonded to. If you are taking your magnesium in a form where the bond is hard to break such as Magnesium Oxide, then you might as well be taking nothing at all because most will just pass right through you. 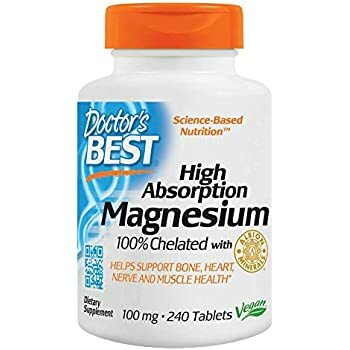 In other words, it is like there is crazy glue holding the magnesium to its carrier, and if your body can't break the bond, then you won't absorb much if any. 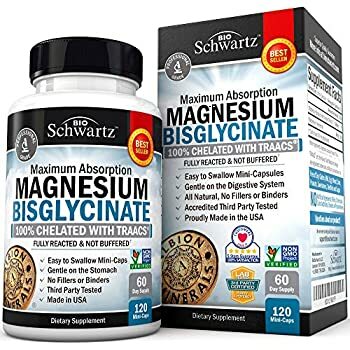 Magnesium Bisglycinate is bonded to Glycine which allows the Magnesium to more effectively pass through the intestine. 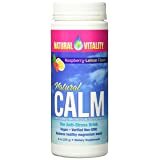 This allows for maximum absorption of what you take without the digestive discomfort generally associated with Magnesium supplementation. 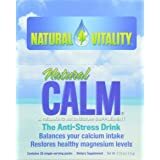 The bond in this form is easily broken so the body can get to the magnesium and therefore makes a good option for a supplement. The other part - Glycine is a relaxant, so it may work well for anxiety. 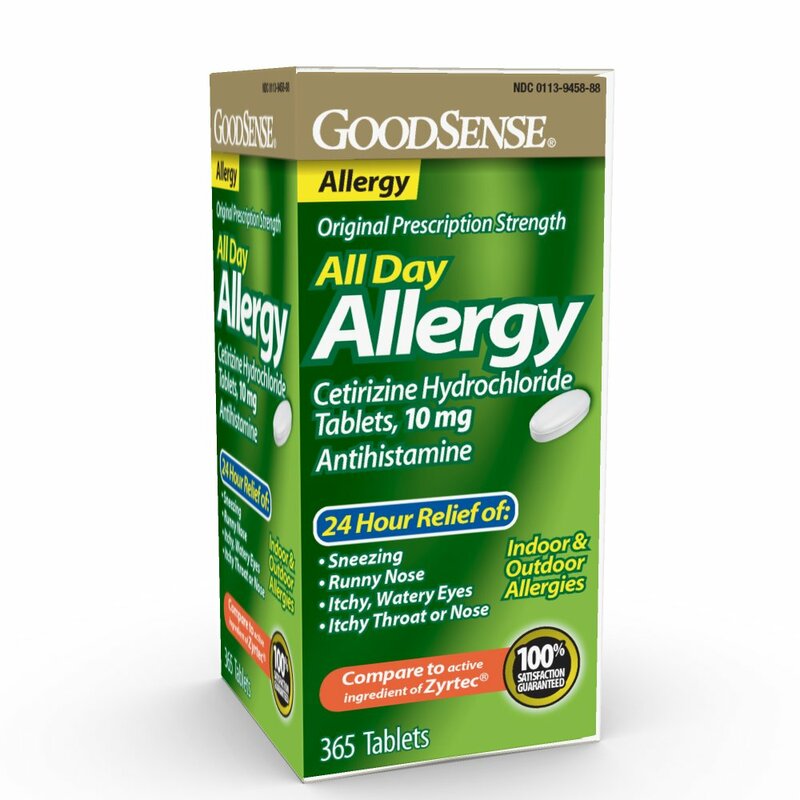 The amount stated per tablet is 100mg Elemental. 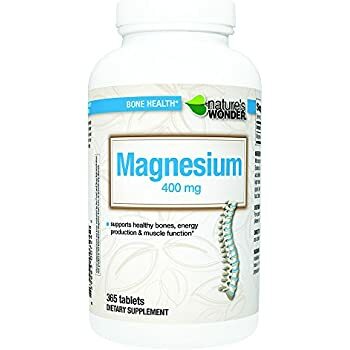 Many times the amount stated per capsule is the amount of magnesium bisglycinate chelate it has, and NOT the amount of elemental magnesium it has. 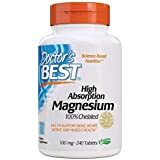 Magnesium Bisglycinate unbuffered in a pure form has about 14% of absorbable 'elemental' magnesium. 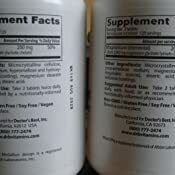 In other words, they would need around 1429mgs, almost 1 1/2 grams of magnesium bisglycinate in two pills to attain 200mg of elemental magnesium as in two tablets here of doctors best.Taking 520 of Magnesium Chloride will have around 62mg elemental so always know the amount of elemental you are getting, and consider the absorption rate of the form, as some forms like oxide may only absorb 4% of the elemental you take in and require stomach acid so may not be very useful. 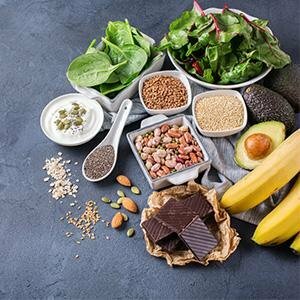 Magnesium needs Vitamin B6 to enter the cell, and Vitamin B6 needs Magnesium, Zinc, and Vitamin B2 to convert to its active form. So those low on mag for awhile might want to consider adding some P5P (active form of B6 that wont require conversion for the body to use). 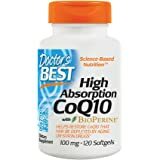 Boron enhances the body's ability to use calcium, magnesium, as well as vitamin D and helps to prevent calcium and magnesium from being lost in the urine. Around 3mg/day such as pure encapsulations (no filler) or life extension if you dont eat boron foods regularly. The vast majority of people are deficient in magnesium due to factors such as the presence of heavy metals like mercury or aluminum, Sugar and Phytic Acid in nuts, grains and legumes both increase Mag elimination, caffeine, alcohol, cannabis, Vitamin D taken in excess lowers magnesium as well also vitamin a and potassium, heavy sweating such as endurance sports, night sweats, hot flashes, phosphates in sodas, deli meats, cereals bind to mag. Wifi and EMF also do as well. For the money, this seems to be one of the better options unless you wish to pay a higher price for no fillers from pure encapsulations which also has a good metal rating. 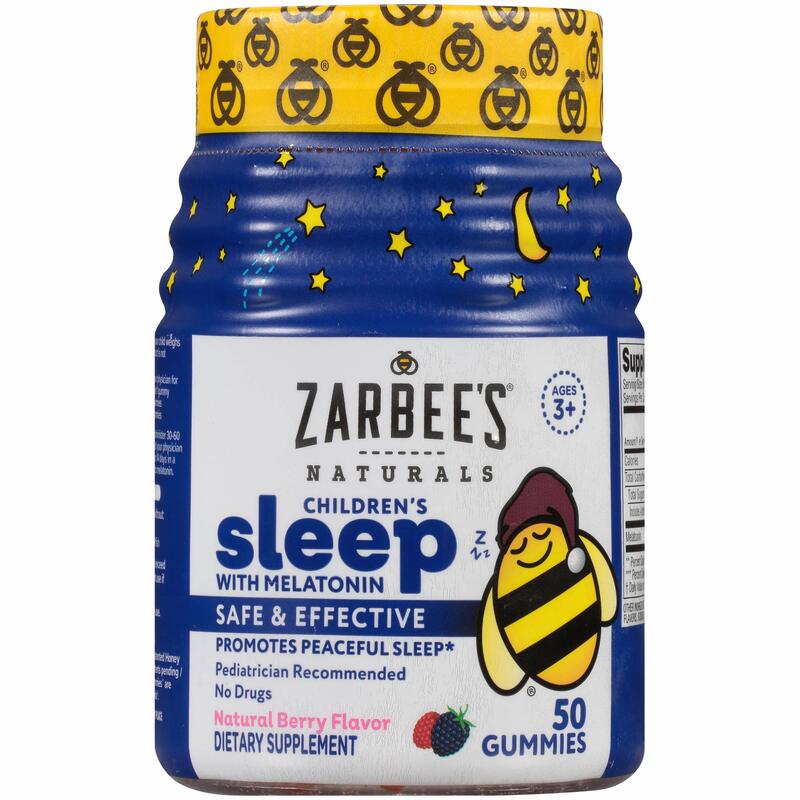 All I can say is if you have anxiety or mental health issues of any kind I would HIGHLY recommend taking two of these at night, every night. There is a massive noticeable difference in my mental health when I stop taking these. please give this a shot! 5.0 out of 5 starsI got my life back! NO MORE PALPITATIONS! Out of nowhere I started getting heart palpitations and if you've experienced this the anxiety that comes with it is borderline unbearable especially when you don't know what's wrong. I tried to cut back on caffeine, chocolates, and sugar but still daily I would get the palpitations. I couldn't even exercise anymore because they would come out of nowhere. 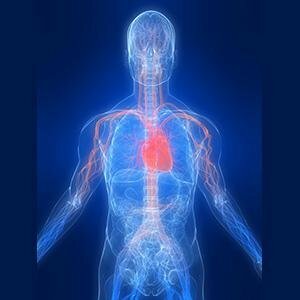 I found a doctor named Sanjay Gupta on YouTube, if you type in Sanjay Gupta magnesium on YouTube you can find him, he explained how magnesium helps your heart and palpitations. I never take any supplements or pills so I was hesitant to even try it and weeks went by and it was just getting too unbearable with the palpitations so I finally gave in and bought it and then I let it sit on the counter forever because the pills are pretty big. I had finally had enough so I took one pill and figured I'd just build myself up to taking the rest of the recommended dosage on the bottle. After taking that one pill the palpitations went away immediately! I couldn't believe it! Once in a while I will get a mild version of the palpitations so I started taking the correct dosage and now I can go a whole day and not have any palpitations. 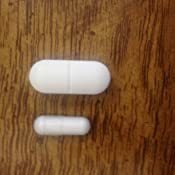 Since taking this pill I've also noticed that my daily headaches have disappeared. 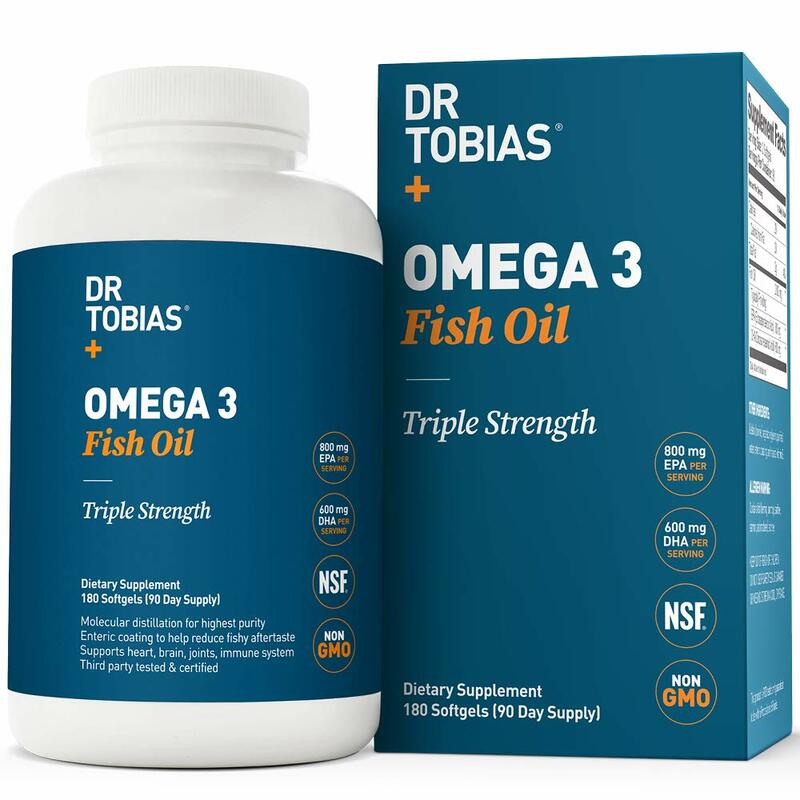 I would get a headache more than 5 days a week and I'm talking severe painful headaches and then I noticed oh my goodness I haven't had a headache since I started taking this! My sleep is also better but most importantly I thank God that he's led me to the way of finally getting rid of the palpitations I had. I used to also get a ton of leg cramps and those have disappeared as well! I feel like a new person again after taking this magnesium, it's saved my life. I feel so much better and can do so much more. I have much less anxiety also. This stuff is just a miracle drug. I never thought a supplement could benefit my life so much and I pray that whatever is bothering you that you take the chance and try it and I hope that it cures you because it's no fun being in pain or anxious. I started off crushing the pills and putting it in milk or apple sauce, it's a little yucky but got the job done. Thankfully I now have built up the courage to swallow the pills and it's not so bad anymore. I'm very happy with this product and would buy again! 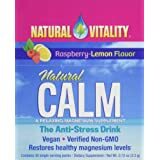 Bought this for sleep and anxiety, and this stuff helps ALOT. 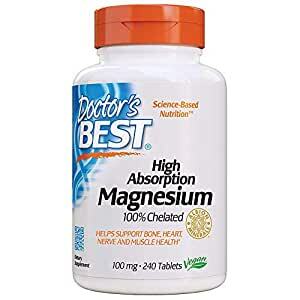 I was really surprised that something as simple as magnesium could change so much. 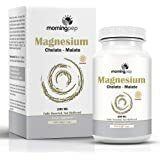 I used to have such a hard time going to sleep, but now when I take magnesium 30 minutes to 1 hour before bed I find it hard keeping myself awake. On the anxiety side, it definitely helps me stay calmer, I notice a huge difference. Nothing ever gets rid of anxiety completely, but this gets pretty damn close.